Our front suspension only bikes provide great handling, excellent pedalling efficiency and a classic ride. Whether it be exploring new trails, riding the pump track or just a casual cruise our hardtail bikes are up to the task. This is our trail ready hard tail bike. Want to get out and experience the ‘Shore without hurting the budget? This is your bike. 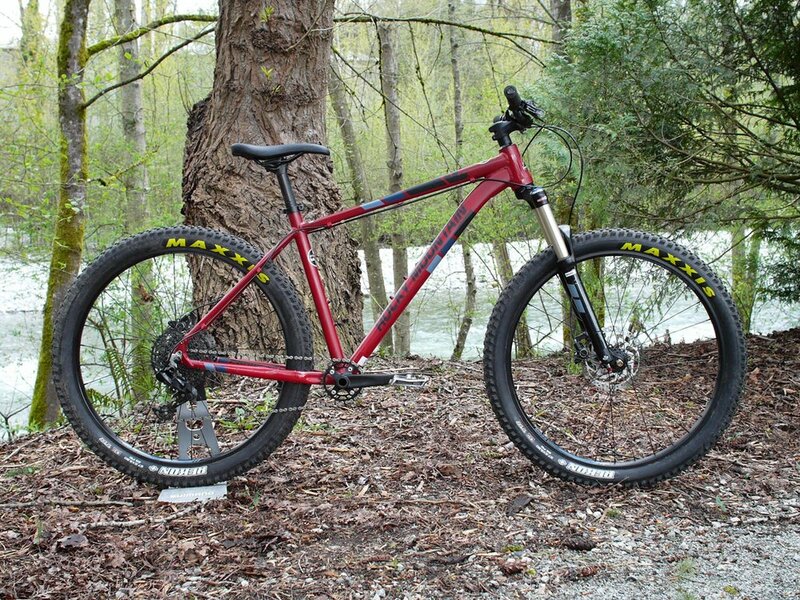 Featuring trail ready geometry, 27.5+ tires and a 1x11 drivetrain this bike can take you up, down and all around. Check out our Full Suspension bikes!